Announcement I'm so excited to finally be offering the decorated sugar cookies I've been blogging about at www.lizyb.net. Here you'll find my reader's favorites, as well as holiday cookie sets and custom cookie options! 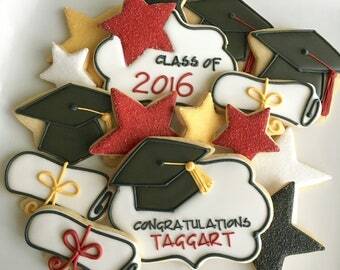 These cookies are perfect for party favors and gifts! You can read all about my icing adventures at www.lizyb.net! I'm so excited to finally be offering the decorated sugar cookies I've been blogging about at www.lizyb.net. Here you'll find my reader's favorites, as well as holiday cookie sets and custom cookie options! 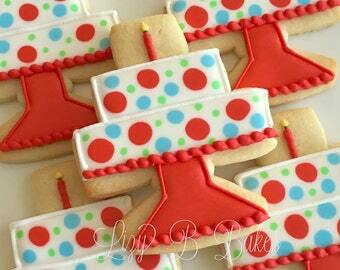 These cookies are perfect for party favors and gifts! 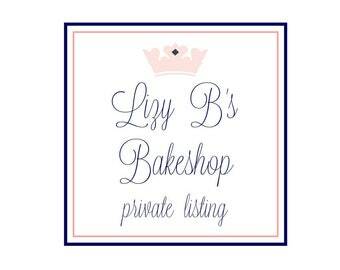 Welcome to Lizy B's Bakeshop!